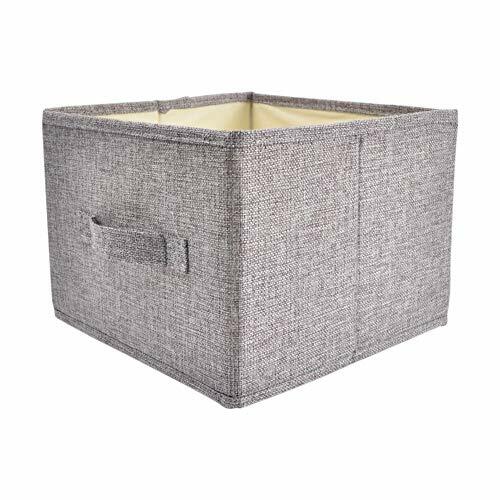 Organize any space in the home, office, or dorm.Transform your living room with cleverly displayed basket bins filled with magazines, blankets, and gadgets or store your favorite supplies for a chic sewing station. For a tidy office, store mail, stationary, notebooks, and more. The possibilities are endless!